Broward County Libraries and the City of Hallandale Beach are searching for competitive storytellers ready to win spectacular prizes at the latest community event: The Afro-Caribbean Weekend Fest, #HBCaribbeanFest. Grand Prize winner of the Story Slam will receive a one-night weekend stay in a water view deluxe room at The Diplomat Beach Resort (valued at $500) and a gift card to a local merchant. Second- and third-place winners will receive gift packages from West Elm (valued at $150 each) and a gift card to a local merchant. The June 16th, Saturday afternoon story slam will be a competition between seven preselected storytellers on the theme of “Island Spice.” Novice or professional, come tell your personal, true story that is five to seven minutes in length. Stories can span the wide range of human experience, from the utterly silly to the deeply profound. A panel of three judges will choose the winners based on presentation, emotional impact and story structure. 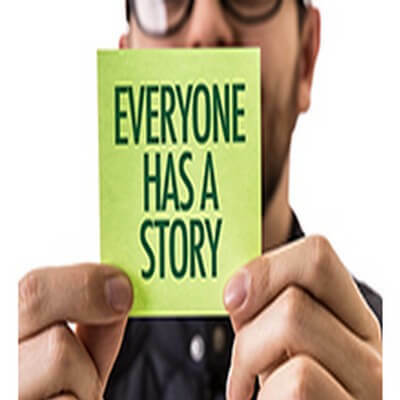 To tell a story at the event contest, submit your story for preselection online or call Jeanie (954-540-9897) or Helen (954-279-0994) or email to helen@worldandeye.com.